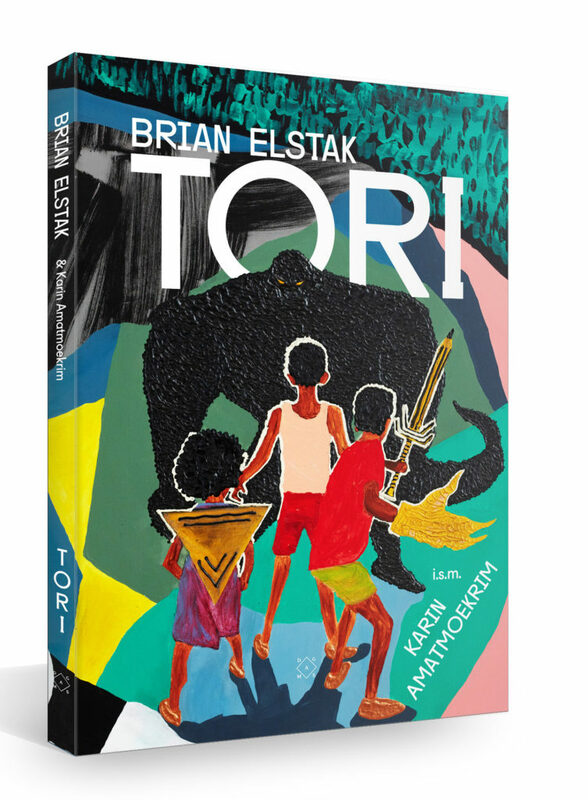 Tori is the first children’s book of visual artist Brian Elstak (1980), a thoroughbred storyteller. He has now written down and illustrated the bedtime stories he tells his own children. He has done the artwork for music videos and album covers, and work of his has been on display at the Stedelijk Museum. Karin Amatmoekrim (1976) is the author of novels such as Het gym (The Gymnasium) and Tenzij de vader (Unless the Father).